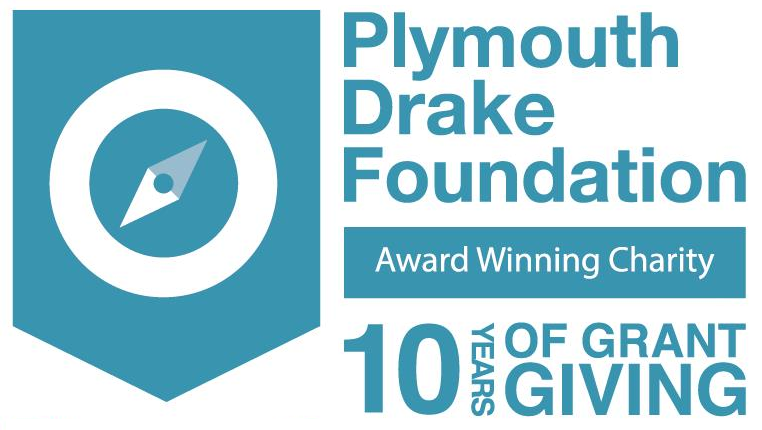 Plymouth Drake Foundation | Supporting good causes in Plymouth through grant giving! Fancy doing a trek with your friends or running a half marathon? Our purpose is to provide financial support to voluntary & community groups and small charities in Plymouth by the giving of Grants. Grants large and small can go a long way to supporting others to develop healthy, weatlhy and lively communties in the city we call home. Plymouth Drake Foundation relies on donors to fund this work and every penny really does count. Your small change can make a big change to someone in need! To find out more about these grants visit our grants page and also sign up to our newsletter so you can stay up to date with future funding opportunities.